To my son, who can be the blessing and curse, but never fails to make me laugh. Here's to scholarships without me bickering and part time job in retail food service... YO U ROCK! 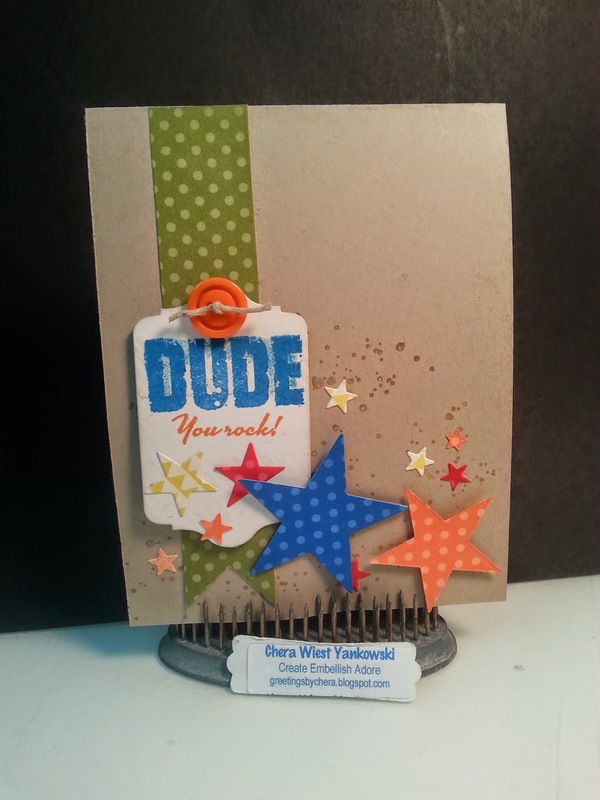 Great masculine card, love the colors you used it.